Students Participate in Archaeological Dig… TY #IWB! Technology doesn’t always have to be used in a glamorous or complicated ways to support student’s learning. Recently I witnessed the students using both their critical thinking & creative skills. It occurred as the class brainstormed what kind of artifacts would be found in an archaeological dig. 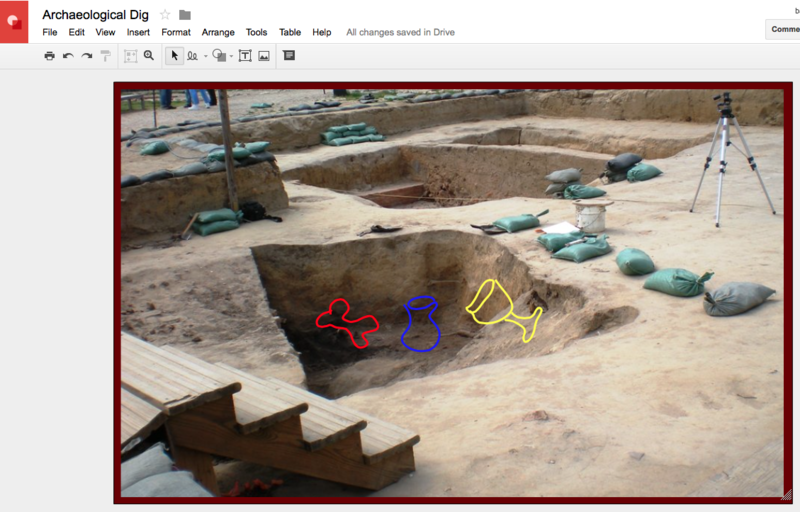 Almost all the students in the class wanted an opportunity to draw an artifact in the pit at a dig site. It was so refreshing to see the whole class engaged as they interacted with the Interactive Whiteboard (IWB). 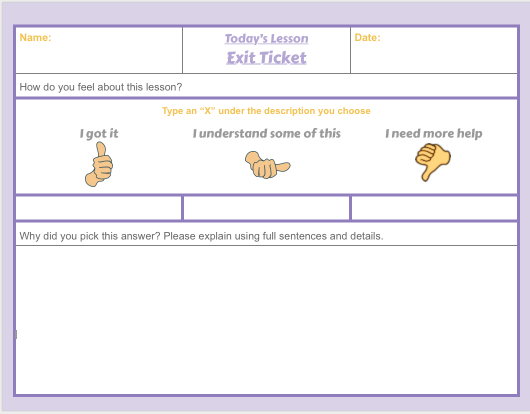 A Google Drawing can be used for this activity. One advantage of using this method is the teacher can download the drawing in several different picture formats. The picture formats are a scalable vector graphics (.svg), PNG Image (.png) or JPEG Image (.jpg). All three picture formats can be used as part of a bigger presentation. Easy Way to Reset a #GAfE Created Interactive !